We at IDS, are the industry pioneers of writing services for land based bookmakers since 1997. IDS history goes back almost 2 decades when its founder, a respected and very well known bookmaker for over 50 years, noticed the need of making the bookmaking process secure, easy and cost effective. That is when he proposed to do all the bookwork for all of his close colleagues and rather than taking a portion of the profits of their business, he asked instead for a weekly head count fee per every bettor that he and his staff would write; and that is how the Price per Head business model was invented. IDS, formally known at the time as BookMakers International ( BMI ), started operations as the first Per head service June of 1997 in the Dominican Republic, running a small, yet fast growing business which later, in 1998, would relocate to Costa Rica to become what is now the biggest and most reliable sports writing service in the industry. 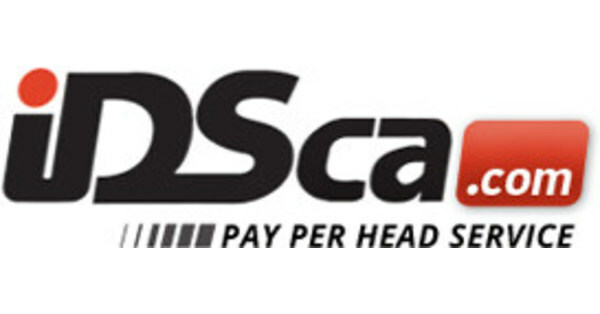 Nowadays, IDSca ( International Data Solutions of Central America ) caters not just to land based bookmakers, but in addition to some of the biggest Sports Betting brands and Per Heads offices; becoming the Per Head provider of Per heads and Sports Books, due to its experienced staff, redundant infrastructure, technology and innovated services. Explore the history and services of IDS, and signup now to be part of the best, most trusted and reliable sports writing service in the Industry.